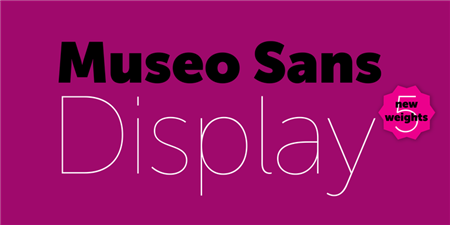 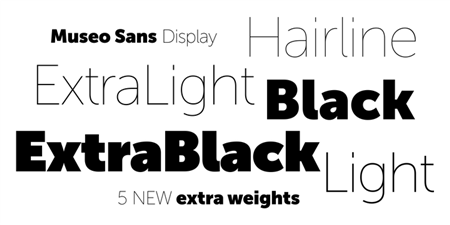 The display version of the famous Museo Sans typeface. 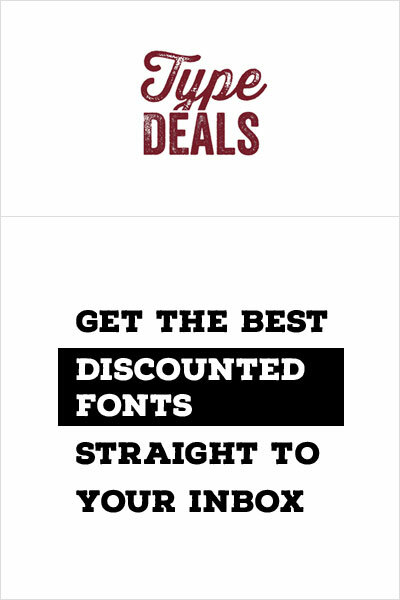 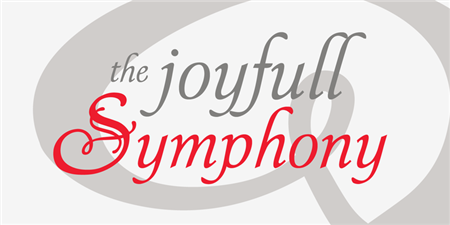 P22 Symphony is a nice italic serif font designed with some script font features. 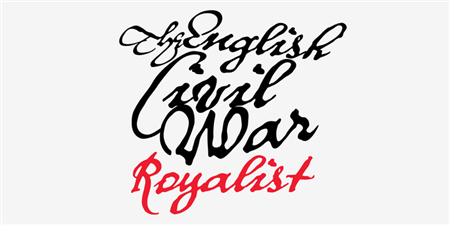 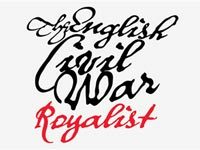 Inspired by letters from the English civil war times, P22 Royalist is a gorgeous hand-written font that will make your designs look like they’re from the past.